The garage door weather seals also known as weather strips are installed on all four sides of the door to provide protection and to improve energy efficiency. They are typically made from rubber of vinyl. There are also brush models. Retainers are installed on the sides of the door. Their job is to hold the seals in place. These weather strips are directly attached to the door while their molding counterparts are nailed to the frame. When the seals are installed, there are no gaps between the door and its frame and the floor. Cold air cannot get inside so less energy is lost. Insects cannot get stuck between the door and the frame or invade the property. 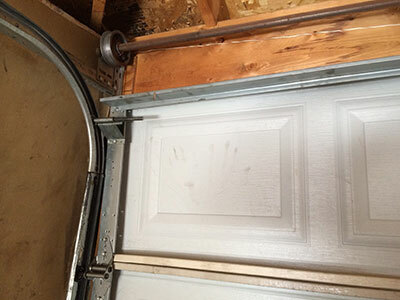 The garage door panels are more effectively protected from moisture damage. The weather seals are subject to natural wear and tear. When they become too thin or get damaged, they have to be replaced with new ones.